It is estimated that between 75-90% of the population experience one or more headaches every year. Because headaches are so common, most people think that getting a headache is a normal part of life. About 38% of the headaches are tension headaches. Whilst they share considerable overlap with migraine, they are distinguished by the role the cervical spine and the scalp, neck and upper shoulder soft tissues. 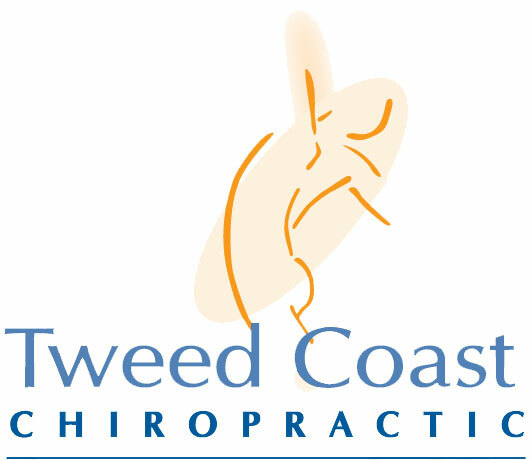 Imbalances in the neck muscles may also be present and most people tend to have neck problems. About 15% of the general population have migraines. Migraine is usually one sided with pulsating and moderate/severe headache which is aggravated by exertion. It can be accompanied by light and noise sensitivity, nausea and sometimes vomiting. Migraine exists in two major forms, migraine without aura and migraine with aura (visual disturbance). The cause of migraine is debated and unclear. Click on the link for migraines to understand how to manage migraine triggers. Only about 4% of headaches have a direct link to cervical spine dysfunction. A history of neck trauma can usually be found within a short time of headaches commencing. The majority of headaches arise from structures innervated through the upper cervical spinal nerves. These are characterised by clusters of short lived attacks of severe pain, usually around the eye and more common in men. These can occur daily over a period of several weeks. The pain can be one sided around the eye region or temples, facial sweating, teariness, runny nose, swollen or drooping eyelids can occur and can start in seconds. Research suggests that cluster headaches may be related to the sinuses, the nervous system, or biochemical disturbances. Headache causes, types and treatments can get confusing. Migraine is often misdiagnosed as sinus headache, for example. A sinus headache from sinusitis happens when you get an infection and your sinuses become inflamed. You usually have other symptoms such as congestion, fever and fatigue. Headaches may be symptomatic of an underlying condition such as hypertension, infection or other issues. If pain is present for more then a couple of days seek attention from your primary care provider. There are a number of effective treatments for headaches, such as manual therapy, soft tissue techniques and appropriate self management strategies, for example appropriate exercises, advice on posture, ergonomics and sleeping positions. If you think we can help or would like more information click here.